First off: Travelling to Los Angeles for only 72 hours is a bit mad! The city is huge and the traffic is crazy. But if you do plan to only stay for 72 hours, here’s what you cannot miss! 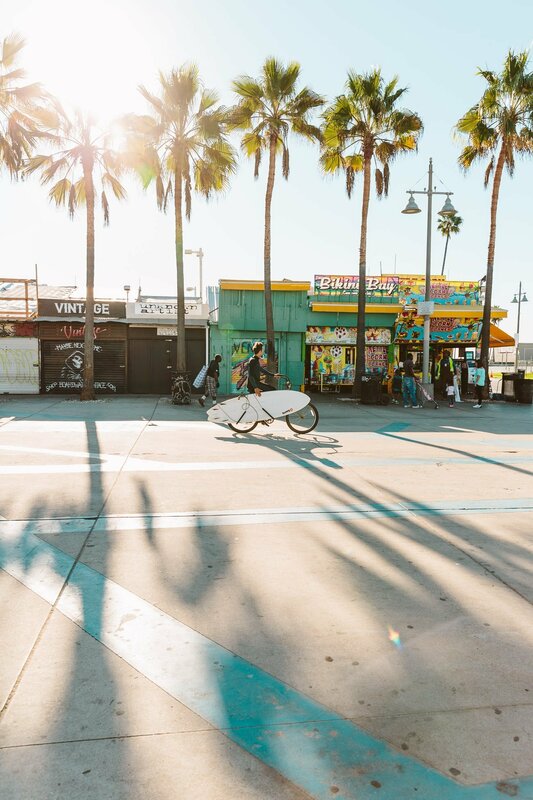 Venice Beach is famous for so many reasons – and therefore it’s often quite crowded, especially in the heat of the summer months. 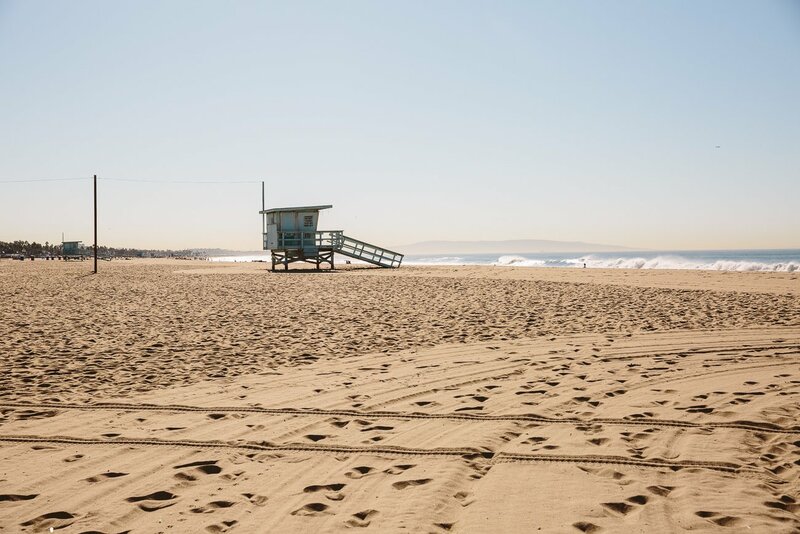 If you want to experience the beach in a way that most locals do, go early in the morning! 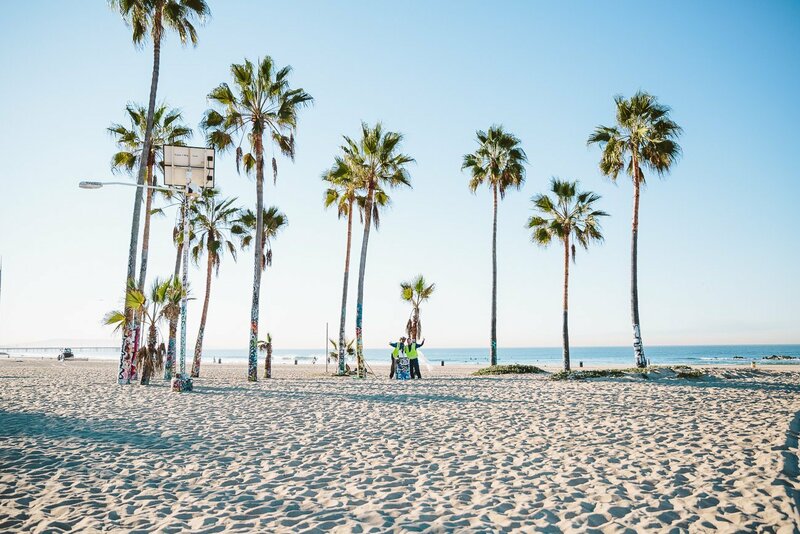 You’ll pass by barefooted surfers walking from their Venice apartments directly to the beach and early birds walking their dogs, before the sunshine gets to intense. 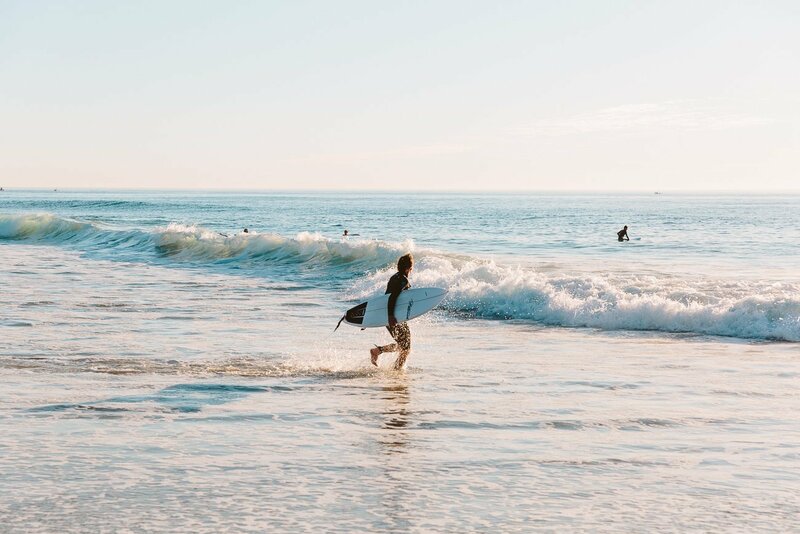 Bring your iced Chai Latte (or coffee) and a croissant or bagel and enjoy your breakfast at the beach while watching the surfers. 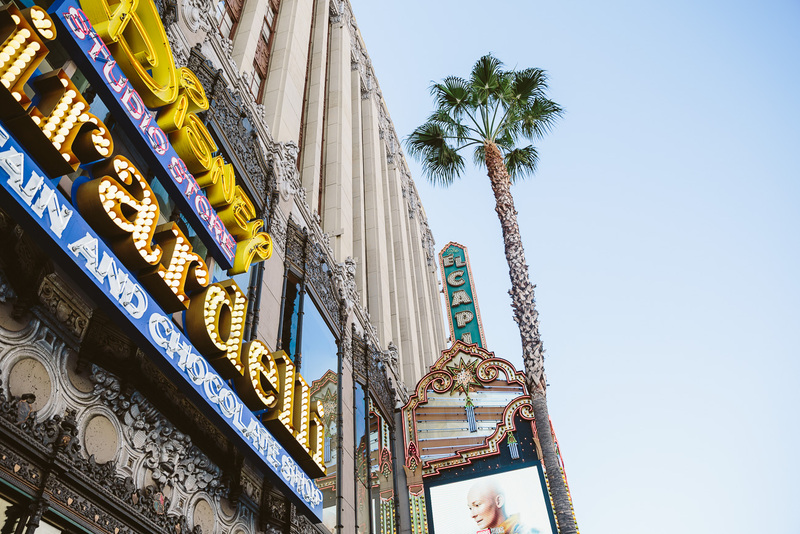 Well, yes – Los Angeles has an abundance of amazing restaurants. And yes, you should try all the different cuisines from all over the world. 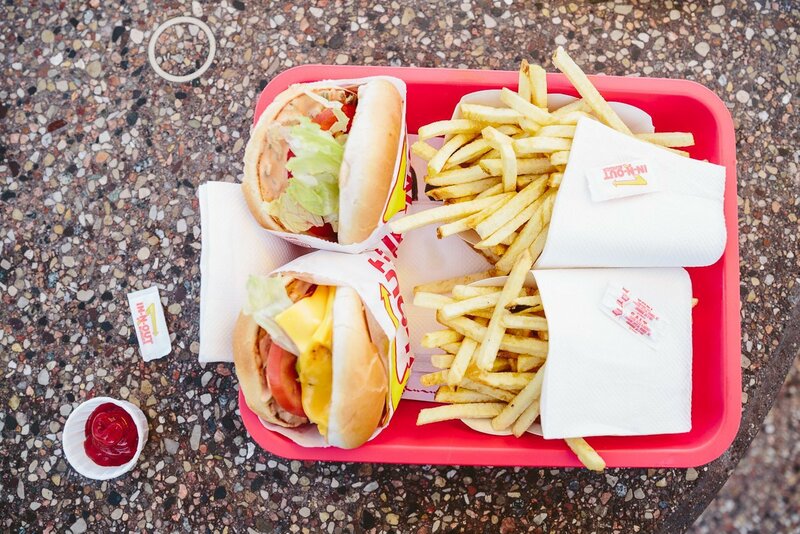 But there’s a reason why the lines at In-N-Out Burgers are always long. 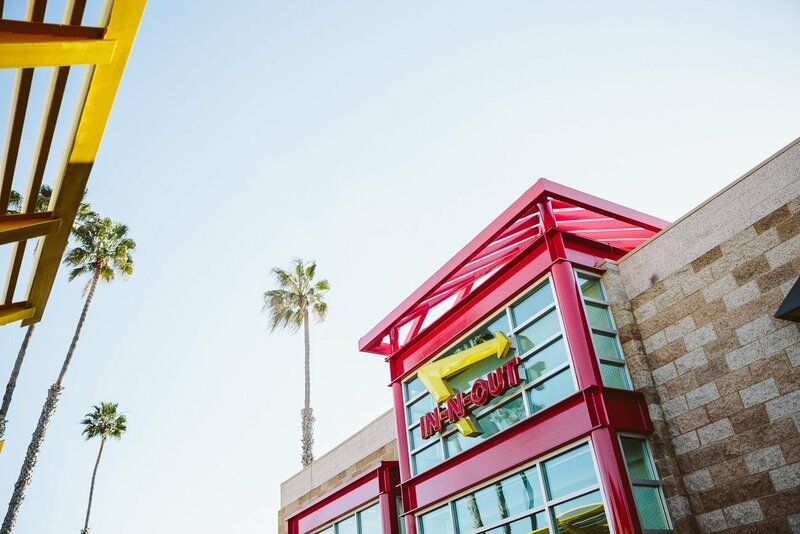 Make it a stopover while driving to the beach. Check the secret / not-so-secret menu before you go. Our Veggie burgers (basically just – no meat… but still delicious). 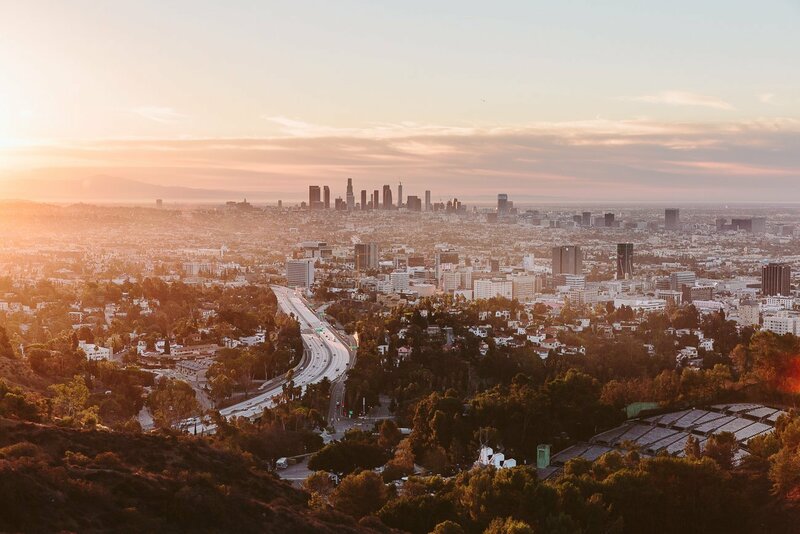 Most people will go to the Hollywood Hills lookout spots in the evening to enjoy the sunset after a busy day exploring the city. That’s why it’s crowded that time of the day. And that’s why we urge you to get up early (the jet lag might help you with that) and catch a sunrise up there. 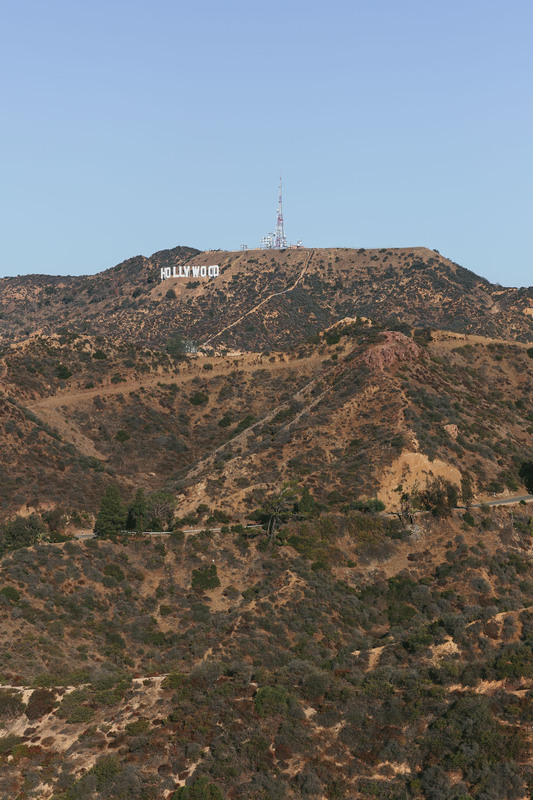 Go to the Hollywood Bowl Overlook first and then to the Griffith Observatory after you watched the sunrise – it’s quite close-by. 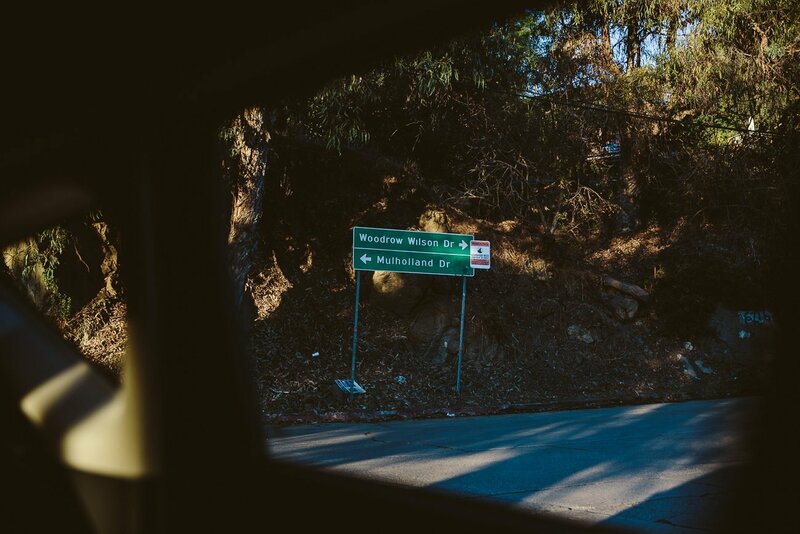 Added bonus: You get to drive a bit of the famous Mulholland Drive. 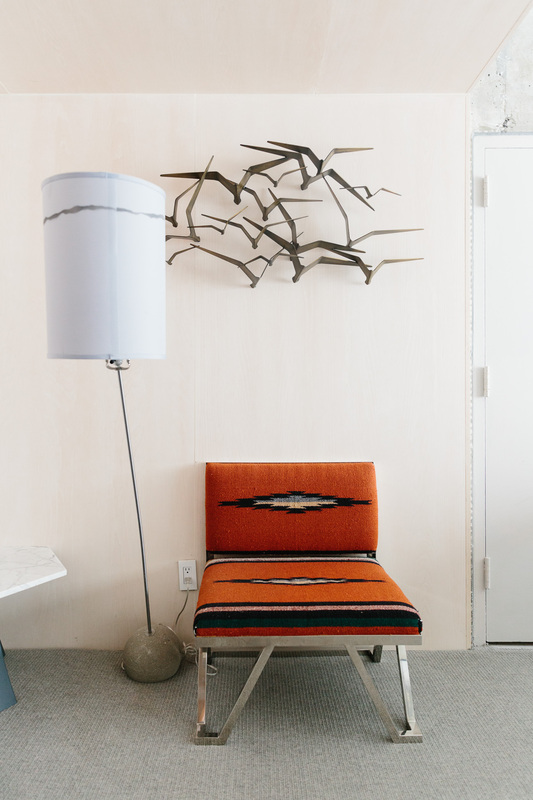 Want to feel like a true Los Angeleno? 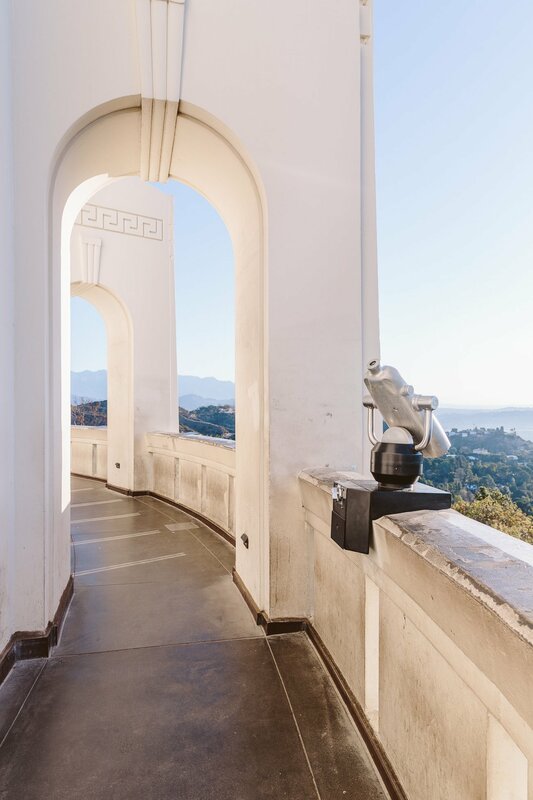 Step into your jogging gear and go up to Griffith Observatory early morning for a little “hike”. You’ll meet a ton of people up there in the pre-opening hours of the observatory that use the grounds for some exercise. 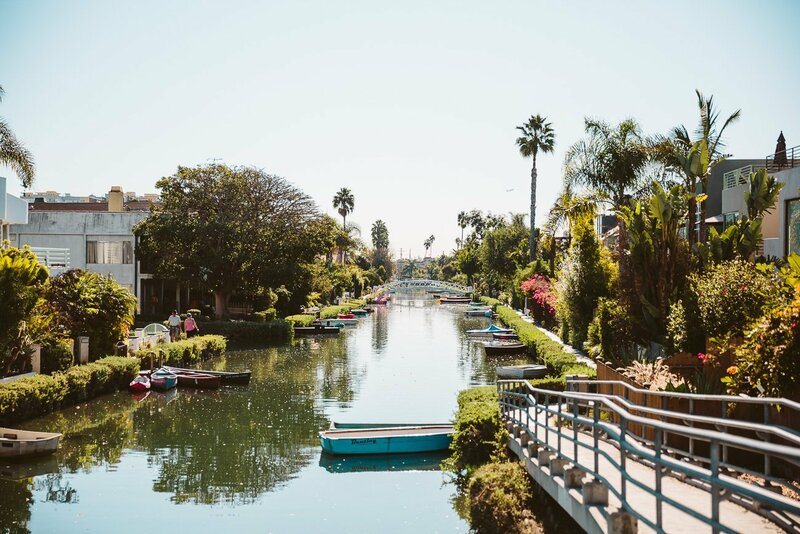 Think yoga groups, joggers, dog walkers – they all enjoy that Los Angeles has a bit of nature close-by. Hike around, take in the views and be part of the original vibe of the city! There’s free wifi at the observatory (even before opening hours!). 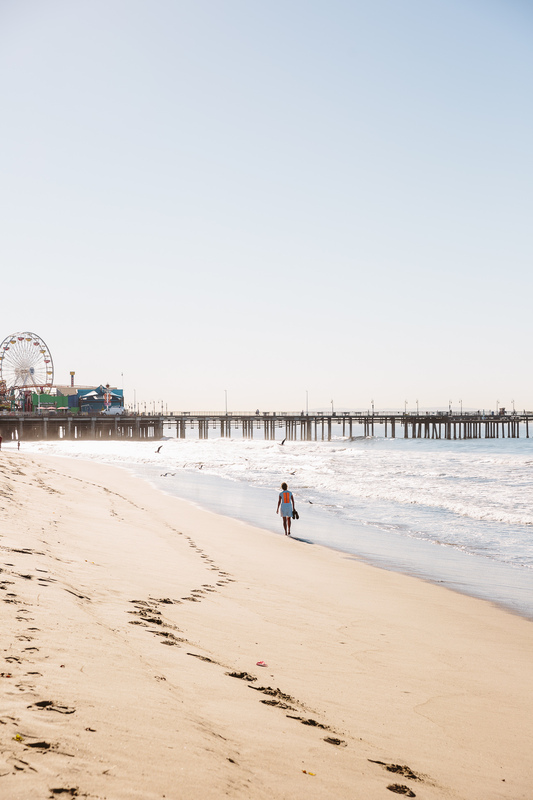 The Santa Monica Pier is one of the most iconic “monuments” of Los Angeles. You can’t leave the city without a visit. 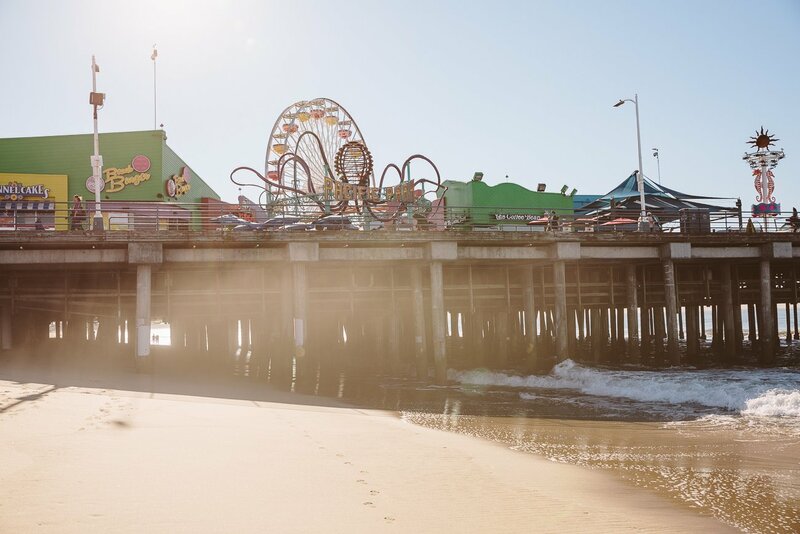 We went early in the morning, which made the Pier glimmer in the light of the low sun, but all the attractions were closed. So we would recommend going in the late afternoon and staying until the sun set. 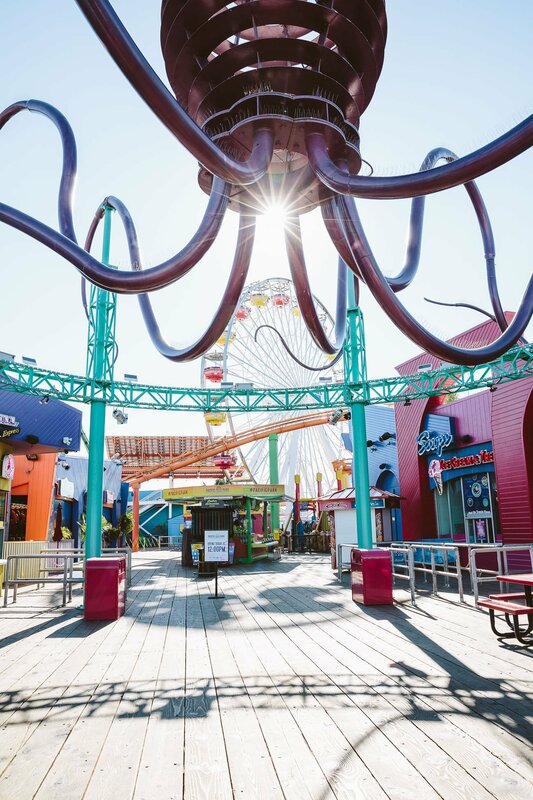 Also check out the area below the pier for some cool views of the ocean. And make sure to look out for dolphins – we saw one pass by directly under the pier! The Walk of Fame: I know it’s tempting, but it isn’t really impressive (and it’s a construction site a lot of times), so skip it if you’re only in town for a short visit. 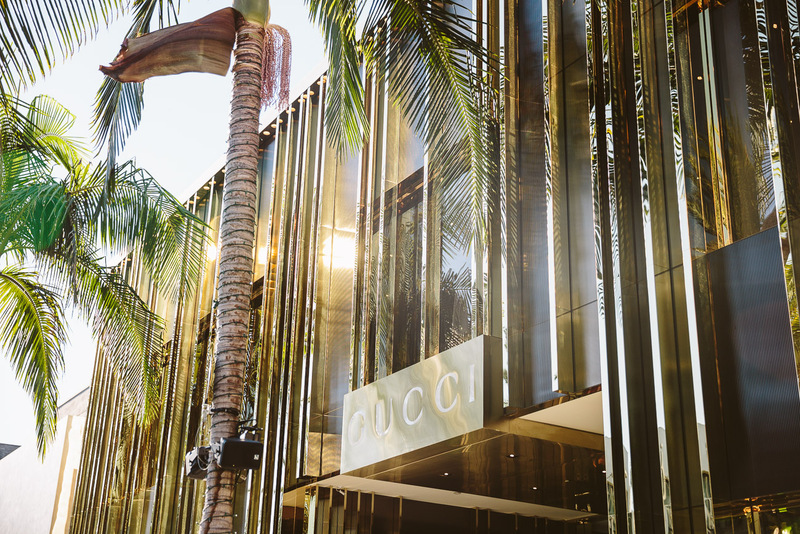 Rodeo Drive Parking: Do not try to find a parking spot to visit Rodeo Drive, just drive through once to get a glimpse of the glamour. 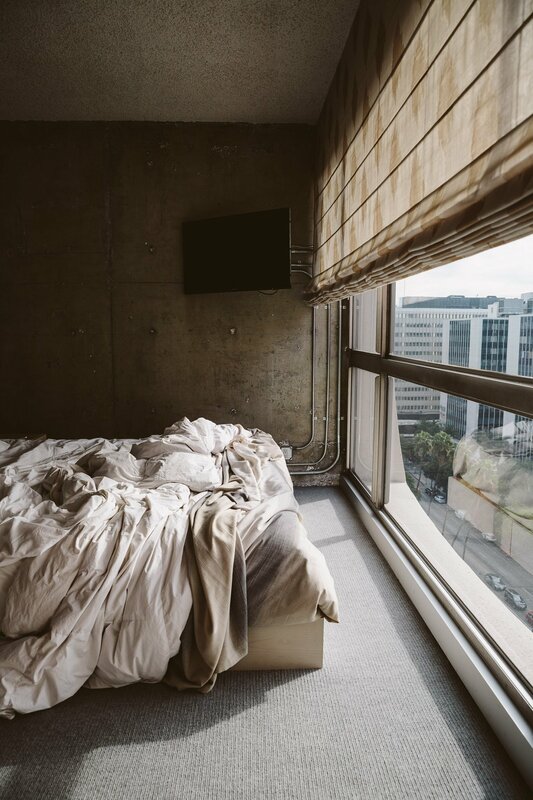 You don’t have to walk around there to get a peak into the high society’s life. Museums: Well, to be honest – they’re just too big and would eat up too much of your time during a short visit like this. Save it for a longer trip! Cheap Rental Cars: Do not save on your rental car. You’ll spend a lot of time in your car, so better get yourself a comfortable ride. Hotel food: It’s overprized and so not worth it. 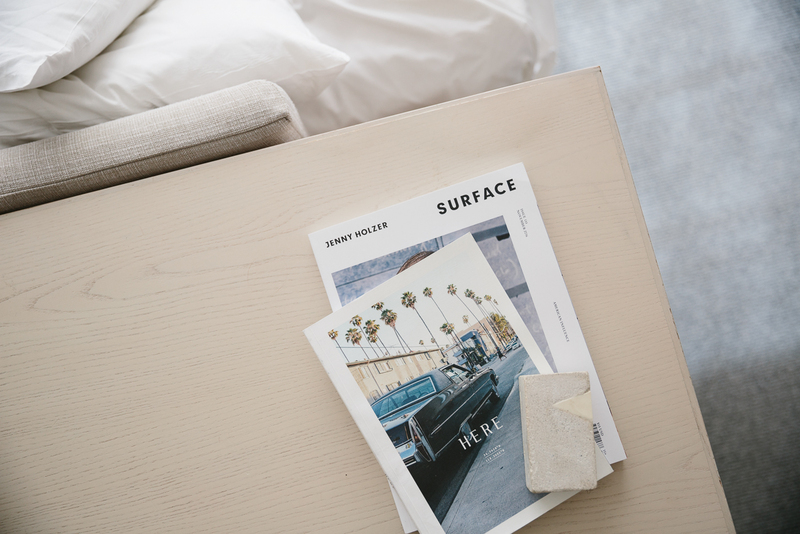 Better eat out or grab some takeout (for example in the area around Abbott Kinney). The only nice view we got of the Walk of Fame – probably our least favourite part of the city. 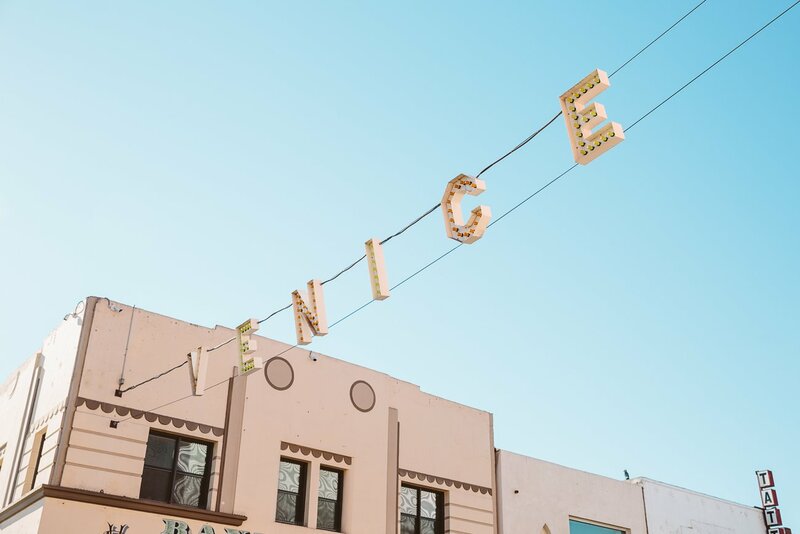 Let us know in the comments what you love about Los Angeles (and what you would put in a must do list for 72 hours)! My must-do whenever I’m in Los Angeles: Having drinks at Sunset Strip or even go to a concert venue. That sounds like we’ll have to put it on our To Do list for the next visit 😉 Any tips when it comes to bars or restaurants for your favourite drinks? Thanks for sharing! This is an interesting subject. I am a nomad for 3 years and I have lived incredible experiences for the places I have already spent. The cool thing about traveling around the world is that we experience many different cultures, as well as being able to try different cuisines and visit beautiful places such as beaches and tourist sites. 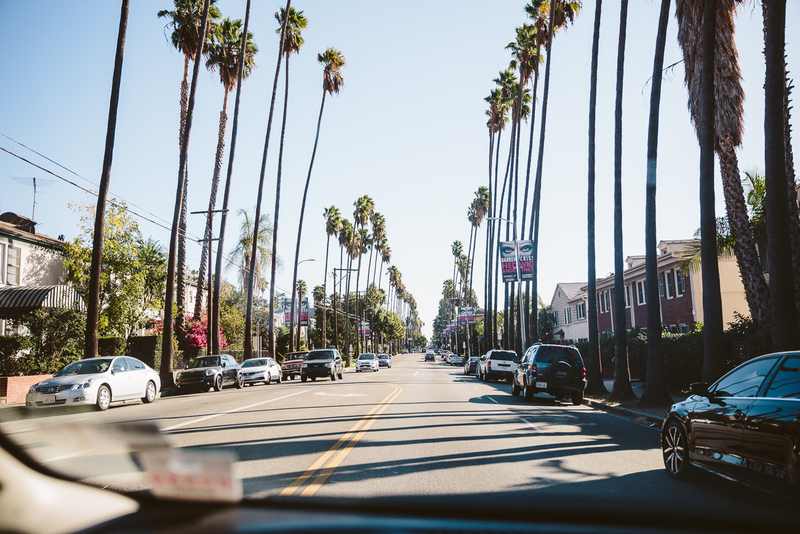 And Los Angeles is among my favorite cities for travel and tourism. 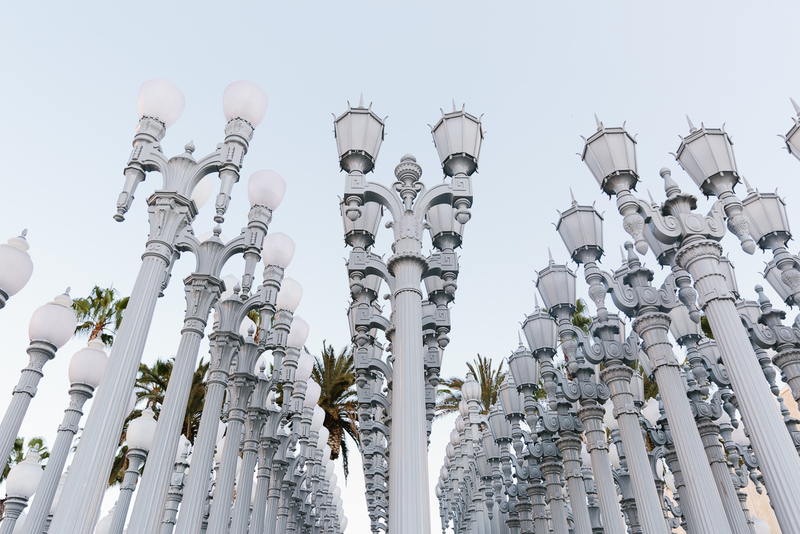 Los Angeles is among the most amazing places I have visited in the last year and really these places mentioned in the post are very good for sightseeing and sightseeing. I like the region because of the variety of options for having fun with friends. Photos really were amazing. Seeing the images even made him want to travel to these regions. I loved the list. I read all of your very good article and congratulated many important details see some on my website.